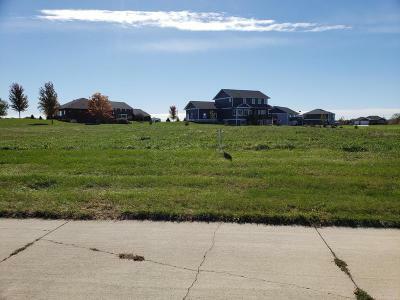 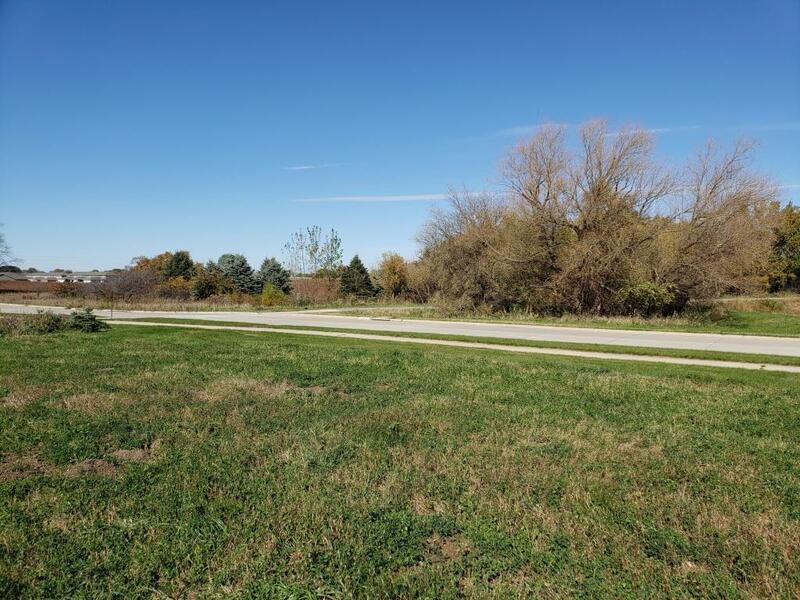 Lot 24 36th Street Spirit Lake, IA. | MLS# 18-1617 | Okoboji real estate guide, your source for complete listing information on Okoboji homes, Okoboji condos, investment property, lots and more! 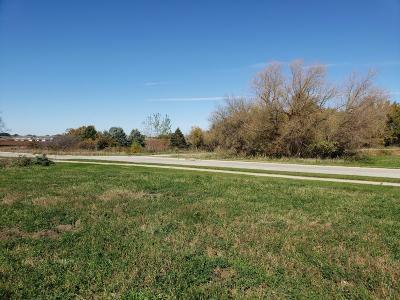 Directions: Sunner Avenue To 36th Street, Just East Of Spine Trail.